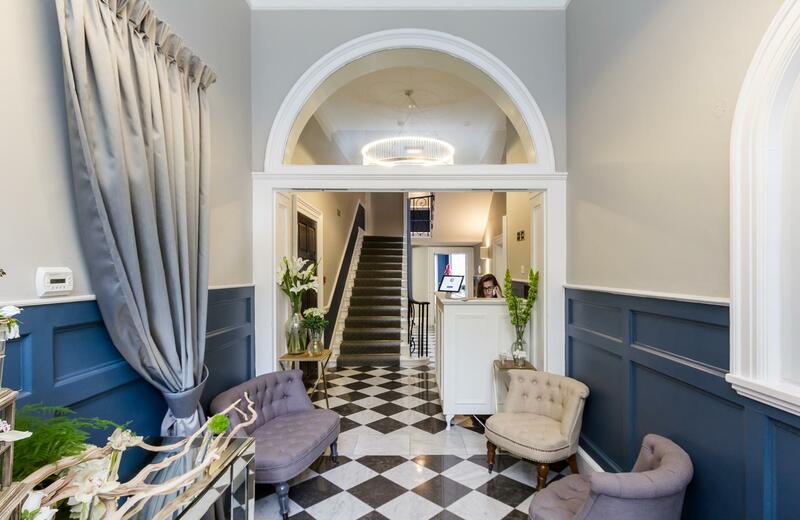 The Collective Venues are a collection of beautifully designed and finished spaces centrally located, but nestled away on Bedford Square just off Tottenham Court Road. 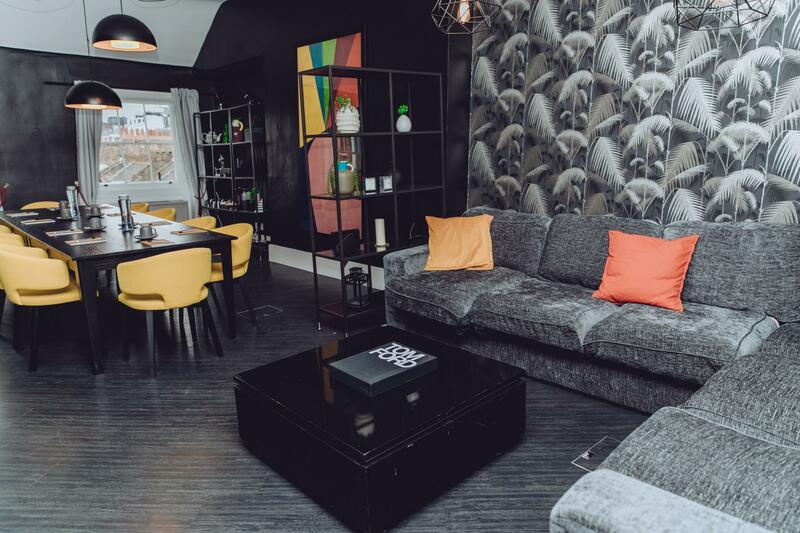 Set within a Victorian house - The Den is a hidden gem with funky and unique style. 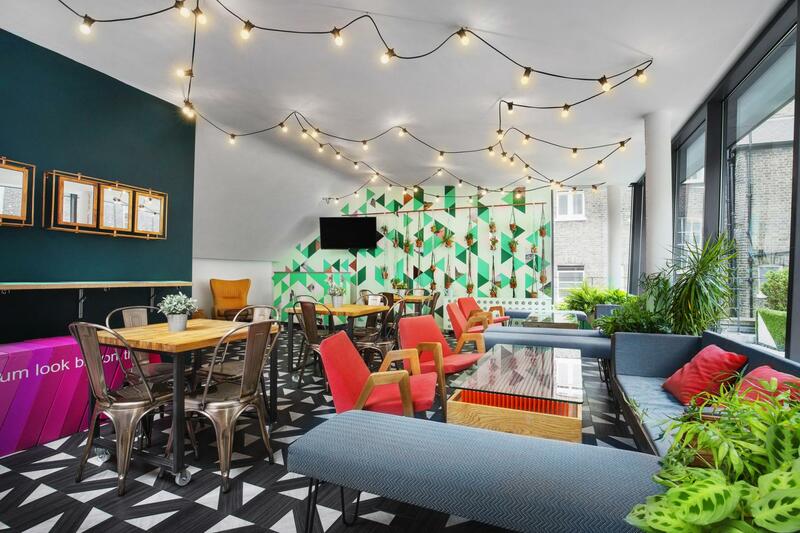 This quirky space is creative and flexible, perfect for breaking the mould and impressing your guests. Holding up to 200 standing, with outdoor patio’s and fully equipt for a range of different events – from conferences, workshops as well as corporate networking & parties. Within the same building, a few floors up, The Terrace space can be discovered. This space is refreshingly light and bright and features a unique outdoor terrace. 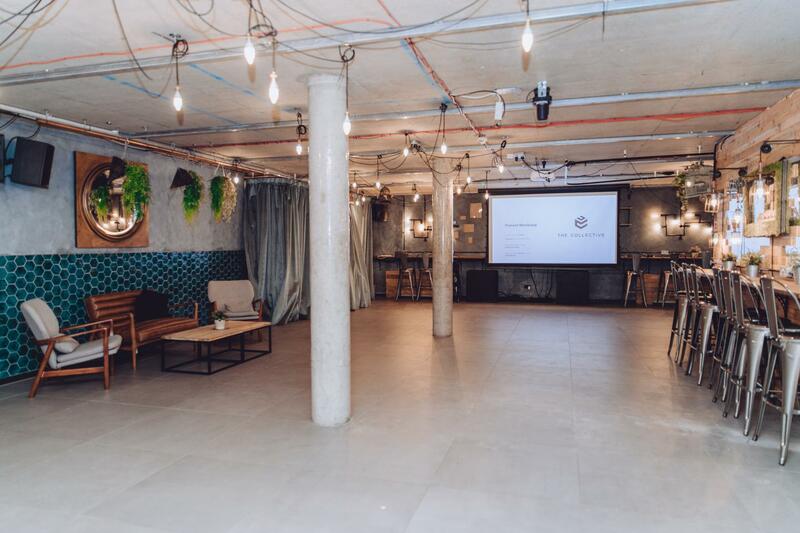 This modern and creatively inspiring space is popular for away days, workshops, product launches & influencer events. Among this collection of spaces, sits two meeting rooms. At the front of the building is the elegant and sophisticated boardroom. 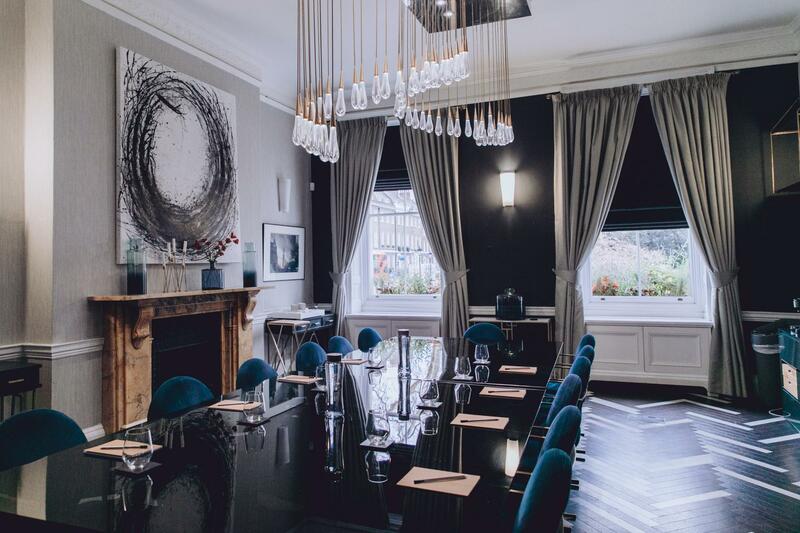 This space is perfect for more formal meetings or training days as well as exclusive private dining. The Black room is a stylish and modern space perfect for smaller group meetings or workshops. A light and bright creative meeting space, this space is refreshingly light and bright and features a unique outdoor terrace. 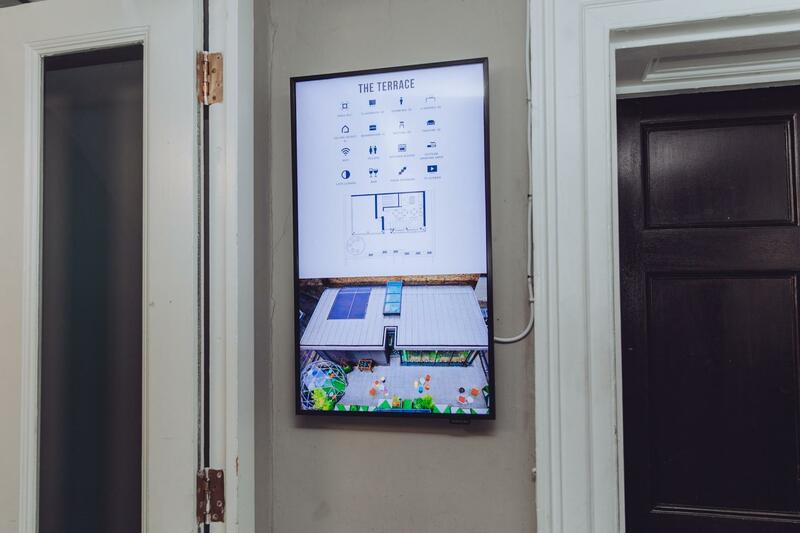 This modern and creatively inspiring space is popular for away days, workshops, product launches & influencer events. 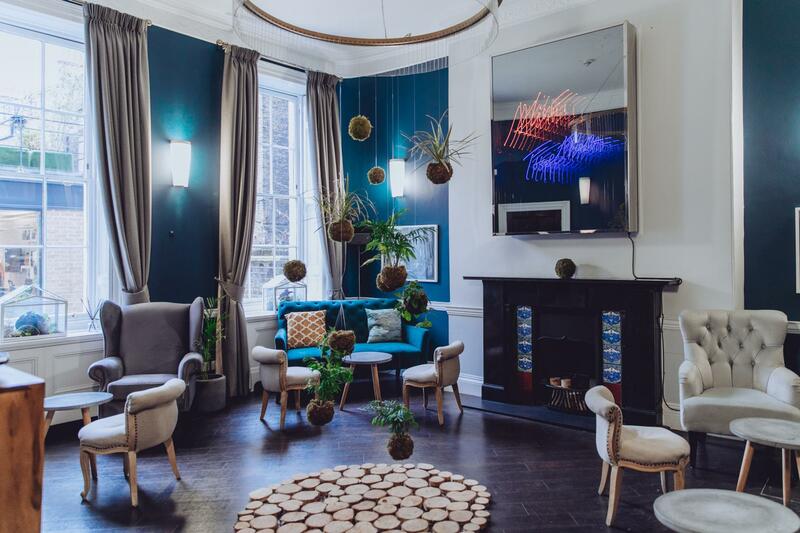 Ideal for photo shoots, panel discussions and networking, or for birthdays, parties, supper clubs, conferences and film screenings, this space can be offered as a shell, or styled up to your desire. The venue comes complete with a bar and in-house sound system, patio terraces and catering offerings. Despite its name, the Black Room is a bright and vibrant room ideal for a creative meeting room seating up to 8 in a boardroom configuration. A screen and Apple TV are available along with complimentary beverages. Hi-Speed internet is available throughout the building. The Den is a hidden gem with funky and unique style. 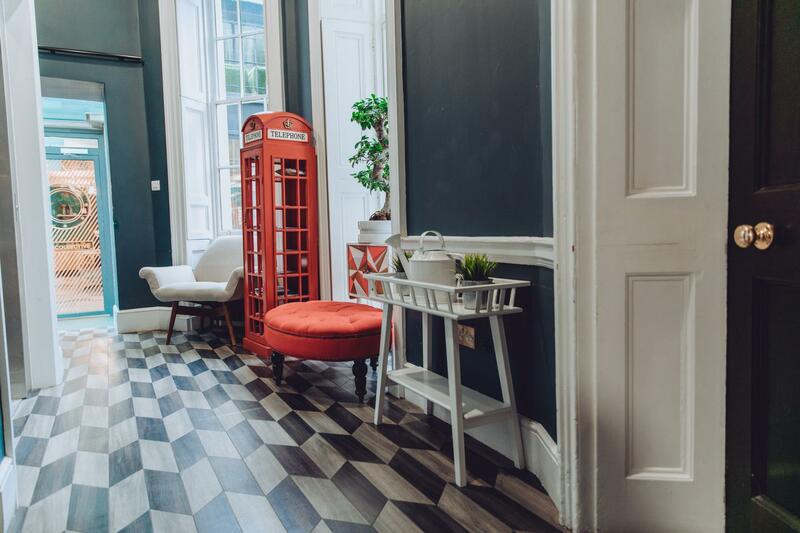 This quirky space is creative and flexible, perfect for breaking the mould and impressing your guests. Holding up to 200 standing, with outdoor patio’s and fully equipt for a range of different events – from conferences, workshops as well as corporate networking & parties. Amazing venue!! The space was bright and spacious, had a balcony and a break out area included. Couldn't fault the location at all. The food has had nothing but good comments and there was so much we brought it to the office as leftovers! It's a great venue, the space is really vibrant, uplifting and cool. perfect for a company offsite, where we were looking to be away from office settings etc. The staff was so friendly, always there to help and informative. Brekkie and lunch were also great. Lovely venue and colourful. We had the Terrace room. the communication was smooth and staff very efficient. 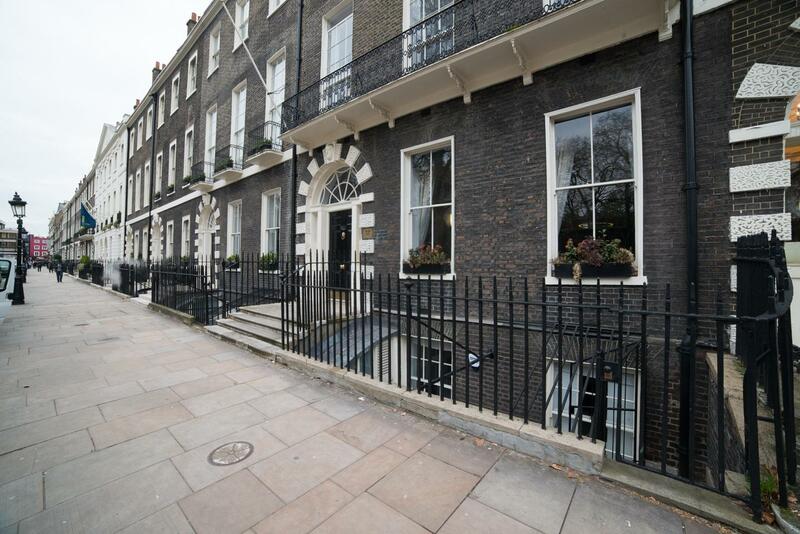 A fabulous venue if you're looking for a different space than the usual basement hotel conference room. This is exactly what we were after for a team business planning day involving 35 people. The team at The Den couldn't have been more helpful or proactive in delivering our spec of cabaret tables and breakout spaces, thanks you Alice, Ed and Lydia. We had lunch and afternoon tea scones from Gail's Bakery and have never had such positive feedback from the team! Everyone enjoyed a slightly different sort of buffet lunch than normal with lentil, beetroot and feta salads along with amazing mini quiches, dips and veggie sticks. We haven't heard the end of it yet a week later! I have absolutely no hesitation in recommending The Den. Service, employees are nice and helpful. Place is fashionable , cool and quiet.